Board members who strive to serve the best interests of their residents regardless of their personal interests are critical to leading a community. Be respectful. 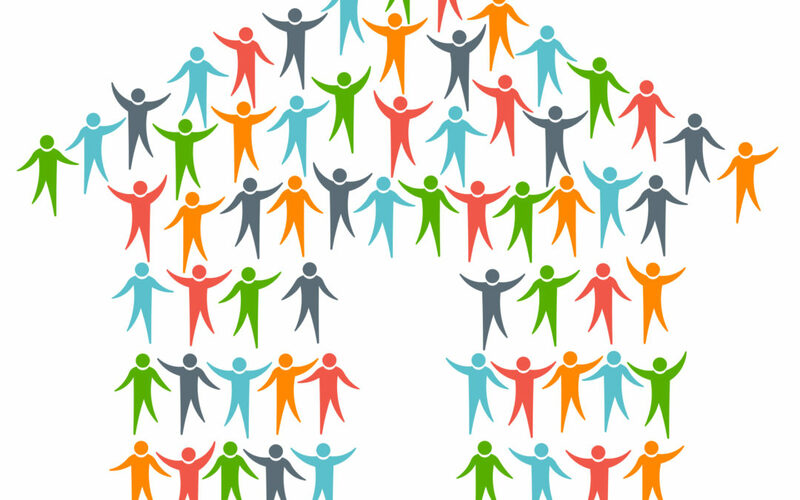 Board members should lead by consensus, not by command. It’s their job to keep discussions civil, productive, and on point. Be interested. Effective board members understand that everyone benefits by sharing and discussing. Be empathetic. Sometimes, residents—even other board members—can be inconsiderate or insulting. A good board member will turn a negative conversation around and find out what’s really bothering residents. Be selfless. Good board members put their egos aside and give others credit where credit is due. Be a team player. Board members who volunteer to serve while only looking to help themselves are a problem. Effective board members do what’s in the best interests of the community and are more than willing to compromise. Be business-oriented. An association is a business. Having board members with accounting, organizational, and team-building backgrounds can help. Someone with a financial background, for example, might make a good treasurer. 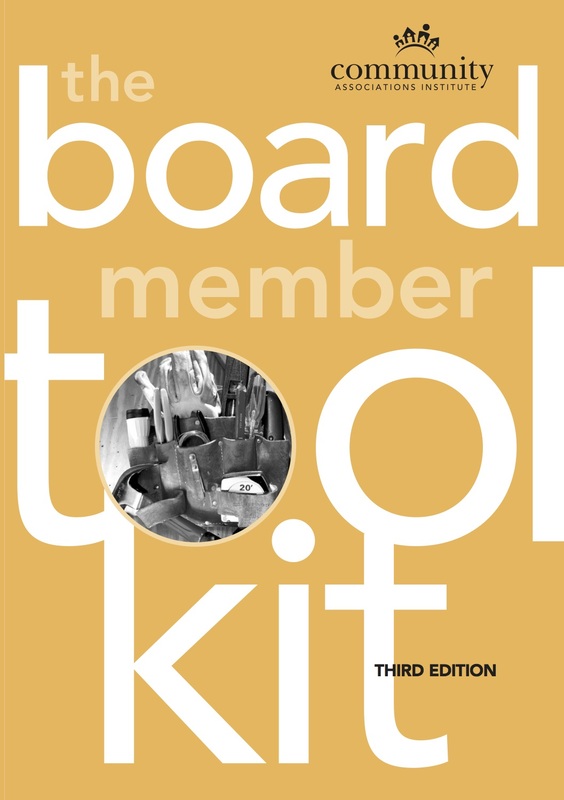 Read CAI’s Board Member Tool Kit for an overview of the information, tools and resources board members need to be successful. The Tool Kit is available as a free PDF download. A free printed copy is available to board members who join CAI (Call toll free 888-224-4321 to request it.). Copies also are available for purchase. What other traits and skills make board members successful? Let us know in the comments below.